Many years ago 10 -15, I read an article in a fishing mag that stated that fish on a string will spook other fish where fish in a livewell won't. Something to do with a fear scent or sound a captured fish gives off. I've often wondered if there is anything to it. In my 14' Duracraft it sure is nice to just put them on a string and drop them over the side. I have a floating minnow bucket that actually attracts big bass. Could a big fish be attracted to minnows and repelled by a string lot of big fish in one spot? (Like a crowded supermarket:D ) What's your opinion? When I was growing up and would go fishing with my grandpa his boat never had a livewell. We would throw the basket of fish on the side of the boat. We never had any trouble catching anymore fish. So IMHO I don't think that really matters. I use the mesh fish bag, works great untill you forget to pull it in and gets caught in trolling motor. Also my buddy forgot to pull down the bag tie thing, and about 30 crappie and gills got out, I have never let him live that one down. Prior to getting a boat, I used the floating basket and I loved it. I still keep one in the bed of my truck. Nothing beats the live well right now, though. It auto aerates every 5-10 minutes, and I haven't had a problem with keeping fish alive. As far as fish giving off a "danger scent," I can't even begin to speculate on that....that's something I've always wondered about, though. Had an oldtimer tell me one time that that was how he knew that he was close to a school of crappie because his metal stringer of fish would start rattling on the side of his flatbottom. He said that the fish on the stringer could sense the other crappie close by and would get active on the stringer. 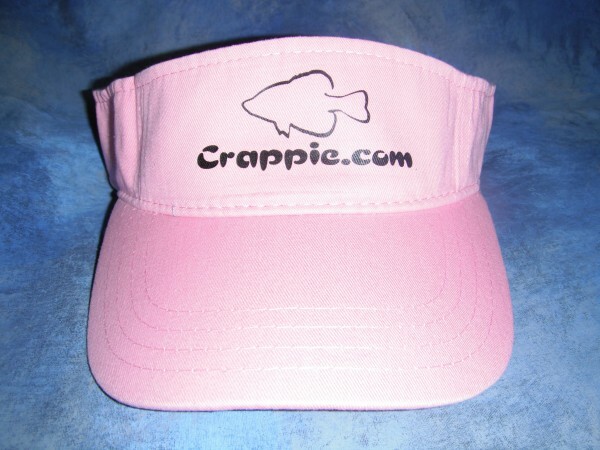 He usually has good stringers of nice sized crappie so who knows, he may be on to something. I just trow them in a cooler with a bag of ice, stay fresh all day, and don't have to worry about them getting loose, dying, or spooking other fish. Another neat thing is that the fish firm up in the ice and seem to fillet easier. I know what you mean about the "power nap", I have been known to fill the cooler to the top with ice, and fillet them the next day. I'll have to try the frozen 2 liter trick, would save $1 every time go.